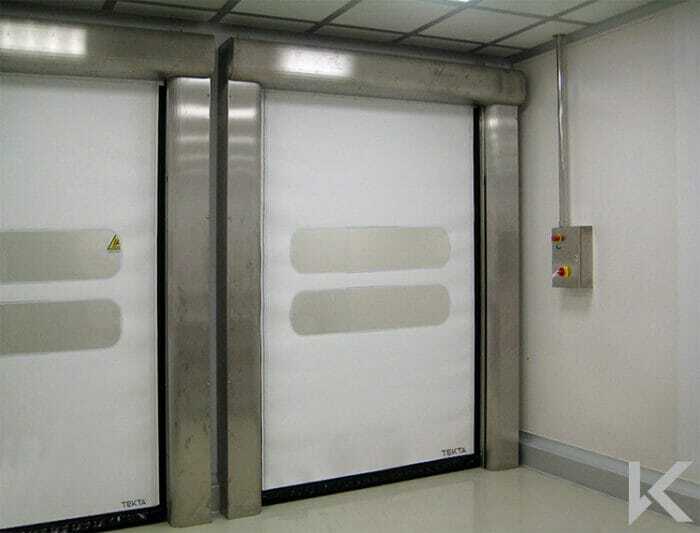 The Rapidor Pharma fast-acting clean room door is designed for clean room environments where low air permability is required. 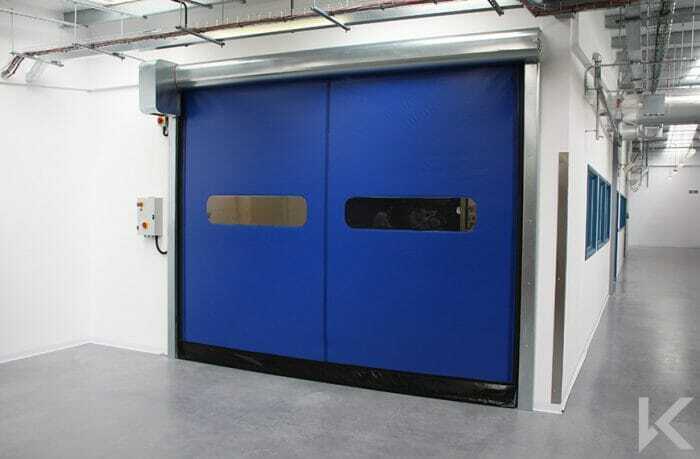 The door's high performance features and speed make it a very popular choice for internal doorways where segregation is required for hygiene or pressure control. 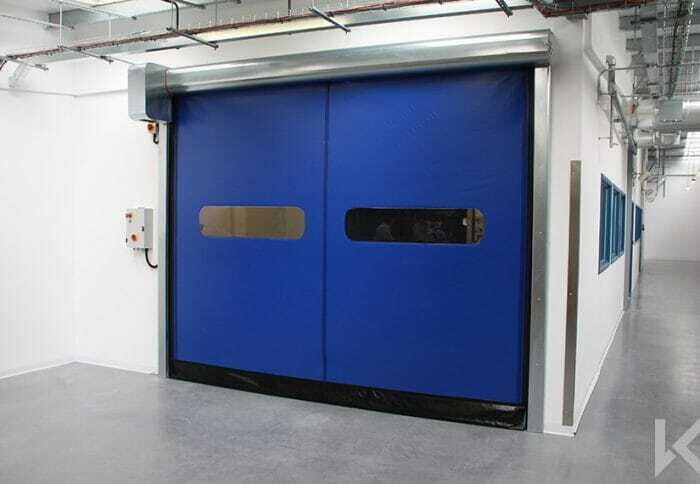 In order to meet clean room standards the doors come as standard with an antistatic curtain and a Grade 304 stainless steel frame. The frame can also be constructed from Grade 316 stainless steel; or galvanized steel in self-finish or powder coated to a range of colours. The motor and controls are built within the frame offering a neat and hygienic finish. 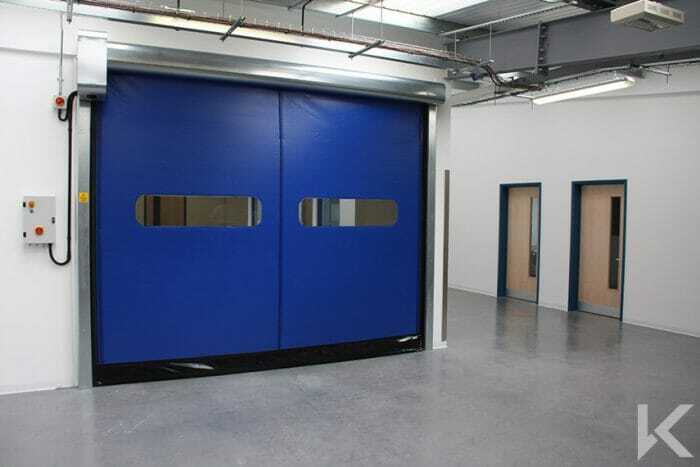 The doors are tested to provide air-permeability of < 12m3/m2h at 50Pa and are designed to perform well with the pressure differentials common in clean rooms. 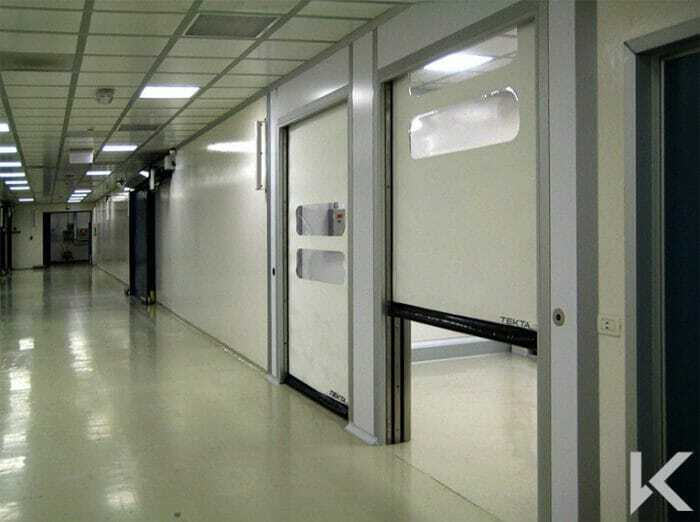 Rapidor Pharma is a very safe and user-friendly door and can utilise a wide range of controls including: floor loops; proximity sensors; remote control; and pull cord. Safety is paramount with safety edges and photo cells combining with a soft bottom edge to ensure operator safety at all times. The doors have the additional benefit of the innovative zipper self-repairing system which allows the curtain to automatically reinsert itself after collision; helping to greatly reduce on-going maintenance costs. 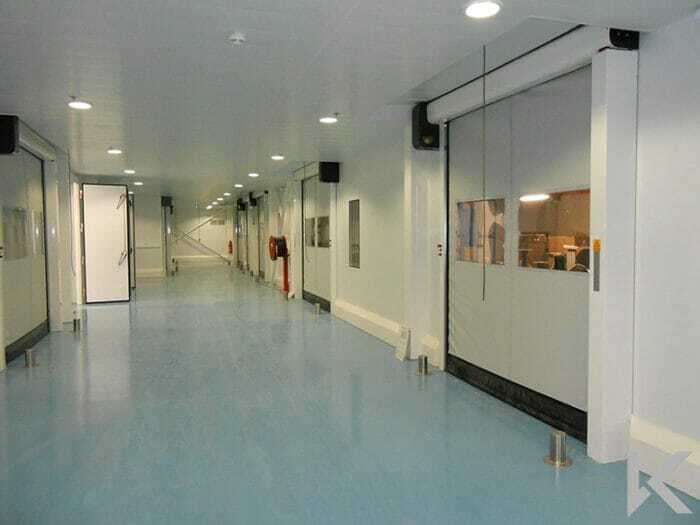 The high speed operation of up to 2000mm/second helps to maximize productivity for personnel using the doorways. 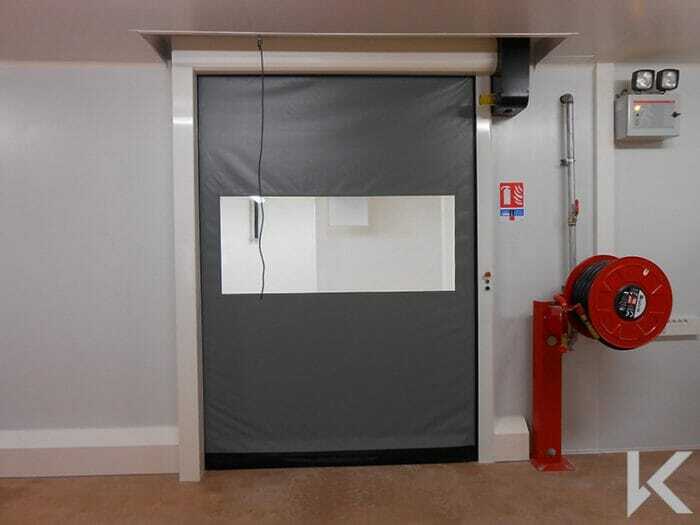 High speed operation also improves hygiene by ensuring that the openings are kept sealed as much of the time as possible.